In his two-day visit to New Delhi, Facebook CEO Mark Zuckerberg launched the global Internet project called internet.org in the country. The project is aimed at bringing Internet connectivity to the two-thirds of the global population that is not connected. The founding members of this project, which was globally announced in August last year, are Facebook, Ericsson, MediaTek, Nokia, Opera, Qualcomm and Samsung. “These founding companies have a long history of working closely with mobile operators and expect them to play leading roles within the initiative, which over time will also include NGOs, academics and experts as well,” according to a statement by Facebook earlier in August 2013. In order to bring the world online, the project will try to develop joint projects, share knowledge, and mobilize industry and governments. 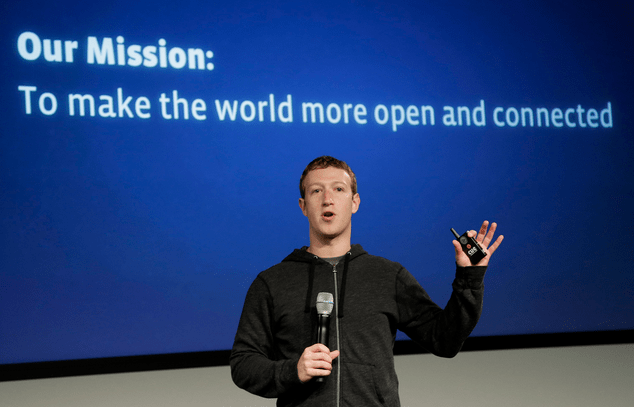 “Internet connectivity can be now considered as a human right,” said Zuckerberg.